What are the keys to becoming a remarkably effective leader? This course is designed for Individuals who want to learn and improve their Project and Team leadership traits. Project leaders who wants to be effective managing their project team. Saad Ahmed brings over 20 years’ experience in municipal government and has many years of project management experience. Currently, Saad is Program Manager at the City of Calgary implementing business technology programs and projects. Saad holds a Bachelor of Computer Science majoring in Information Systems and has been Project Management Professional (PMP) and active member of PMI since 2006. 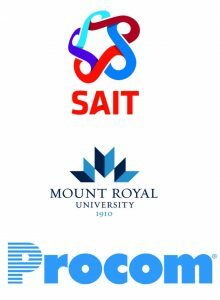 Saad provides Project Management Methodology training at Mount Royal University, S.A.I.T (School of Construction) and Red Deer College. Saad is currently PMI-SAC - VP of Professional Development and has been since 2016. 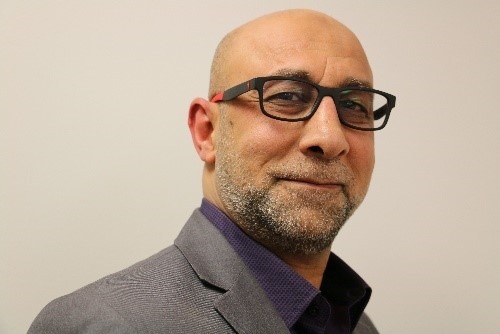 Saad has numerous training in project management principles and he has been mentoring, training, supporting delivery project managers and business analysts in using PM tools and Methodologies. Saad strongly promote a culture of disciplined project management process to delivery groups, industries and education institutes.